Margo Perin’s most recent publication is the novel The Opposite of Hollywood (Whoa Nelly Press, 2015). Her poetry was anthologized in Fightin’ Words (Heyday/PEN, 2014), and in 2012, she was commissioned by Shimon Attie (artist) and the San Francisco Arts Commission/Baleaf to create a poem for the Spiral of Gratitude public memorial to honor the families and friends of police officers who were killed or wounded in the line of duty. 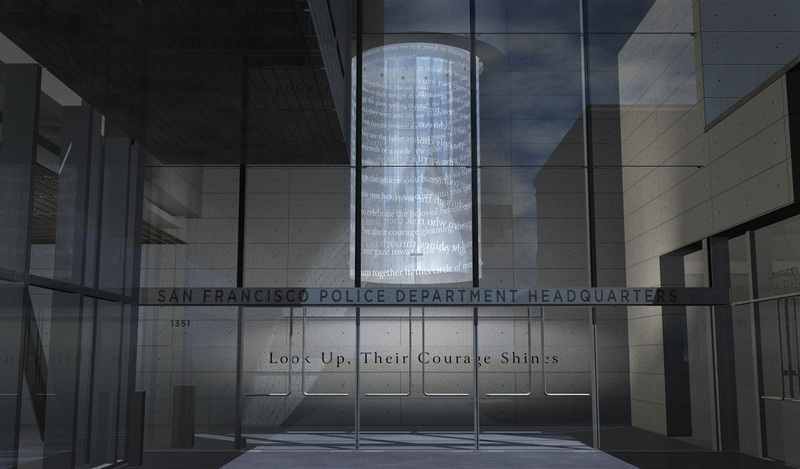 Spiral of Gratitude is a permanent installation in the foyer of San Francisco’s Public Safety Building. The poem also appears on a plaque next to the Wall of Names. Check out Margo's interviews on Culture Connect TV and KPFA! A nominee for the Pushcart Prize, Margo is the contributing editor of ﻿Only the Dead C﻿an Kill:﻿ Stories from Jail (Community Works/Creative Work Fund, 2006) and How I Learned To Cook and Other Writings on Complex Mother-Daughter Relationships (Tarcher/Penguin, 2004). She has published widely in literary and journalistic publications, including California Tomorrow, Tenderloin Times, Paintbrush and Treasure House Review, Creating Behind the Razor Wire, wrote What She Would Say, a one-woman show produced in Chicago’s Lionheart Theater, and was the recipient of a Creative Work Fund grant, two San Francisco Arts Commission Cultural Equity Grants and residencies at Hedgebrook and Norcroft. Her teaching, as well as her childhood being raised by a criminal father on the run, was profiled in The San Francisco Chronicle Sunday Magazine in April 2006. She has been featured in O, the Oprah Magazine, The Washington Post, Dallas Morning News, SF Weekly, BUST, Ellegirl, Seventeen, Psychology Today, in Mexico’s El Petit Journal, Holland’s Psychologie Magazine and other publications, and on KRON 4 TV, NPR Talk of the Nation, KALW, KPFA. WAMC, MAXIM Radio, WMMT Thousand Kites, and other media. Margo has taught writing for more than thirty years in the U.S., Britain, Mexico and Italy, including on M.F.A. writing programs at the University of San Francisco and New College, and fiction and nonfiction workshops at the University of California at Berkeley and Santa Cruz Extensions. 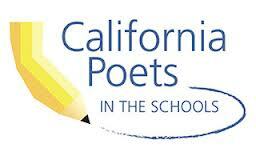 She currently teaches workshops in San Francisco and at the University of California at Berkeley Extension, and poetry to children K-12 through California Poets in the Schools. For more than a decade, Margo taught incarcerated men and women at San Francisco County Jail and San Quentin State Prison. She has taught writing to people challenged by cancer and other life-threatening illnesses at UCSF’s Art for Recovery and to medical professionals dealing with moral distress and work-related grief at Marin General Hospital. She has worked extensively with migrants, refugees, elders, and at-risk youth and adults. Margo also trains writing teachers and other professionals. Margo founded the non-profit Write & Rise to provide services to people affected by crime. Her presentations with formerly incarcerated men and women to correctional, parole, and police officers have helped to educate and sensitize officer and offender alike to the humanity and life experiences of people who live and work in the criminal justice system. Trainings and presentations have been held at California State University Criminal Justice Administration, the Teachers for Social Justice Conference, U.C. Berkeley Extension, New College, and at substance treatment programs and group homes.